When visiting Lodz on a short stay, the last thing you want is a game of hit and miss with finding the perfect restaurant. Here are a few restaurants we recommend. 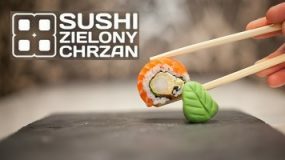 With great sushi places like Zielony Chrzan, it is not surprising that the number of sushi lovers in Lodz has slowly been increasing. 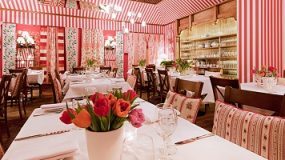 Polka is the place to go when looking for traditional Polish cuisine. The interior is themed in an old-Polish style and the atmosphere is rather delightful.